Flexible Seating is not about yoga balls. Flexible seating is everywhere. And it seems like everyone has a really strong opinion. You either love it, you’re thinking about it, or you’re vehemently opposed. If you’re on the fence, this post is for you! 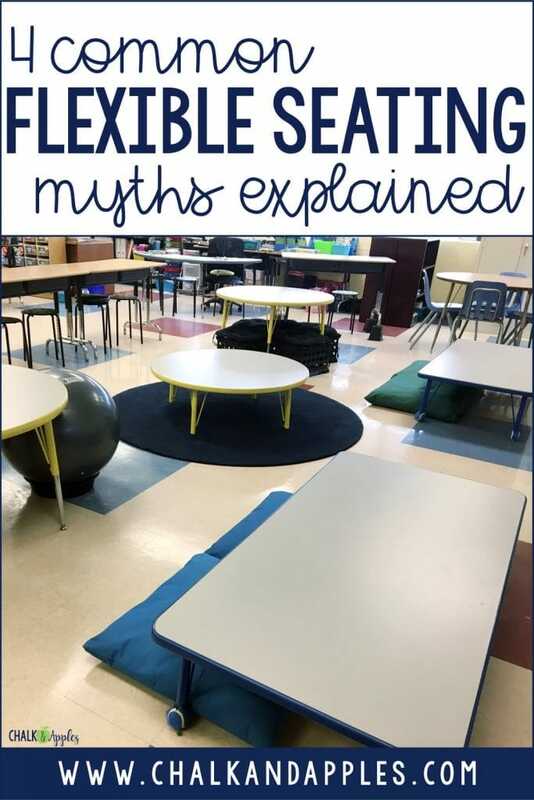 I’m tackling some myths and sharing some truths about flexible seating. Myth #1: Flexible Seating is just a fad. Ok, fine. Flexible seating is one of the “it” things in education right now. But that doesn’t mean it’s just a fad. It’s actually been around in various forms for years. Remember that one cool teacher who let you work on the floor by your desk? Flexible. The teacher who abandoned the seating chart & let you choose your own seat every day? Flexible. Empowerment: Students learn best when they have some degree of choice in their classrooms. Flexible seating allows students to choose where to sit, who to work with, and when to make a change. 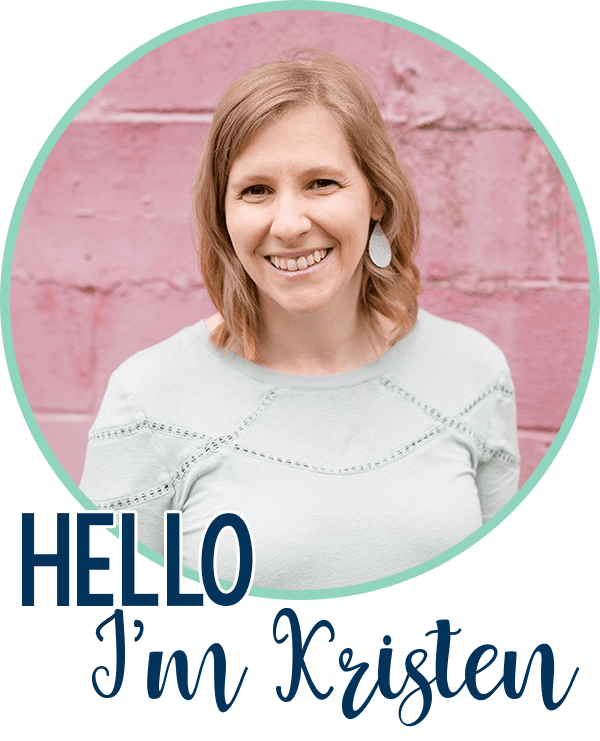 Movement: We all know kids need to move. Yoga balls and wobble stools give students an opportunity to move in their seats, but any type of flexibility in your seating arrangement also allows them to change locations within the classroom throughout the day. Super helpful for your students with ADHD/ASD. Collaboration: Independent work? Check. Spread students out for testing? Easy. Partner activity? Done. When your seating is flexible, it is so easy to change up your grouping for collaboration. Students are used to moving seats, so it’s quick and painless! Comfort: Let’s be honest. Think about PD days. Sitting in a hard chair at a table all day is ‘gouge your eyes out’ miserable. Amiright? Now imagine doing that all day, every day, all year. You’d hate it. Getting to move around and having some more comfortable options is just kind of nice! Myth #2: Flexible Seating means yoga balls & wobble stools. Nope, nope, nopity-nope. Flexible seating isn’t about couches or bunk beds or standing desks or wobble stools. Flexible seating is about being, wait for it, flexible! This means that if a kid is tired of sitting down, you let them stand. If someone likes to lay on the floor to read, you toss them a pillow. If they need to change seats eleventeen times today, they’re allowed to do that. Sure, cute seating options are cool. They can make the classroom seem homier and more inviting. But that doesn’t mean you have to toss out all the desks or traditional chairs to implement flexible seating. 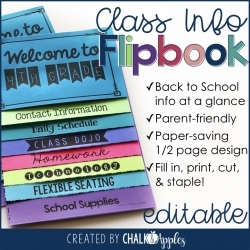 Look at what you have, what you can find on the cheap, and how you can add in some student choice throughout your day. Myth #3: Flexible Seating is expensive. See myth #2. If you’re ready to implement flexible seating, you don’t have to spend an arm and a leg to do it. When I first started, I swapped out my traditional desks for tables from a teacher who was leaving our building. Then I took the legs off of one of my tables and put my big library pillows around it. I picked up some bed risers to create a standing desk at the back of the room. That was it. It cost me a grand total of about $8 (for the bed risers). Over the next year, I added a few yoga balls & some crate seats. Then, I got some wobble cushions & those cheap stools from Ikea. At least half of my seating options were still traditional chairs. 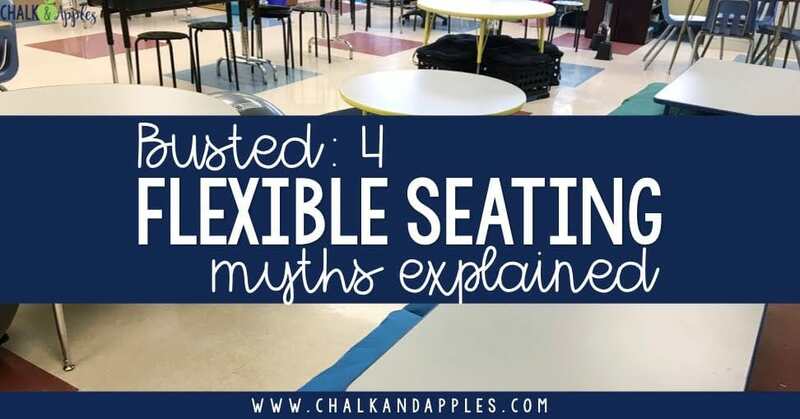 Myth #4: Flexible Seating is chaotic. Newsflash… It’s all about rules and procedures. 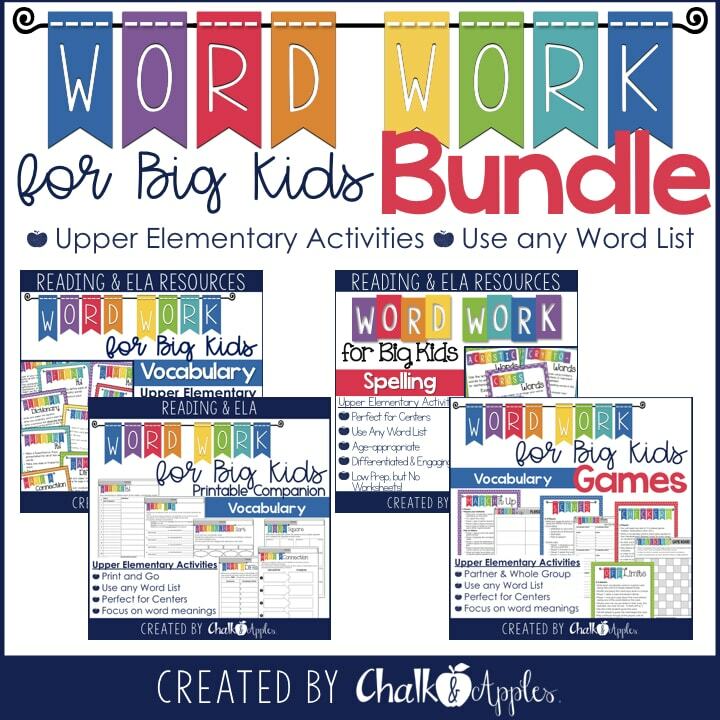 Just like everything else in your classroom. 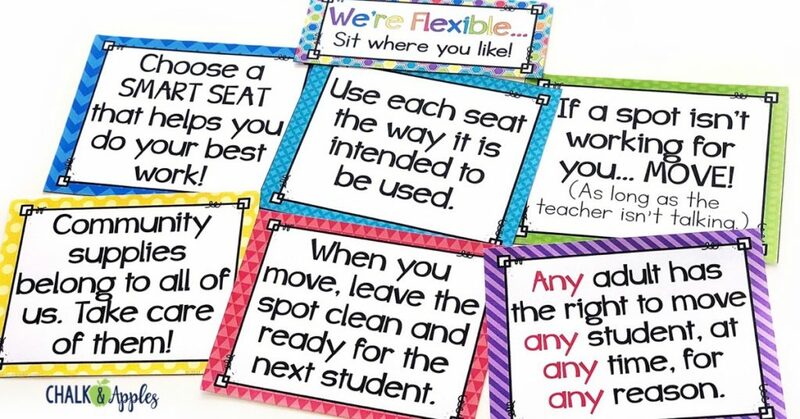 To be completely honest, if you want to use flexible seating, you’re going to need good classroom management and firm rules. Otherwise, it can be disruptive. If you have really strong classroom management, go all in! Put your students’ personal materials in a book box, take the name tags off of the desks, and let students take control of their own seating choices all day, every day. As long as you stick to your rules, they’ll be able to handle it. But if you are a first year teacher or if you know classroom management isn’t one of your strengths, start small. Keep your assigned desks or tables, but add in some flexible spots for students to use during specific times of day. Independent reading is perfect for starting out. As you get more comfortable, allow students to choose their seats for more parts of the day. What’s stopping you from implementing flexible seating or student choice in your classroom? I’d love for you to let me know either on Instagram (@chalkandapples) or Facebook (Chalk & Apples). I’ll be glad to help troubleshoot and find solutions for you! Great post! All I have for cute options are plastic lap desks from Michael's, but the flexible part I've always done. If a child wants to work on the floor, they can. As long as they are working! Thanks for sharing your ideas! Great! I'm so glad I could confirm that you're on the right track! Great article on flexible seating. I agree, classroom management is a must! As long as you have good classroom management and your students know the expectations, its a huge go! I have been doing this for a long while and I started out small and looked for a couch and chairs on Facebook market (great deals)! I also got cool, comfortable chairs from Target when I saw them go on sale. I also have desks higher so students can stand and work or lowered tables with cushions to sit on the floor. I have noticed that students are really more involved in their learning when they have choices to move and work. My couch and chairs are on a large area rug with a small table to work on. 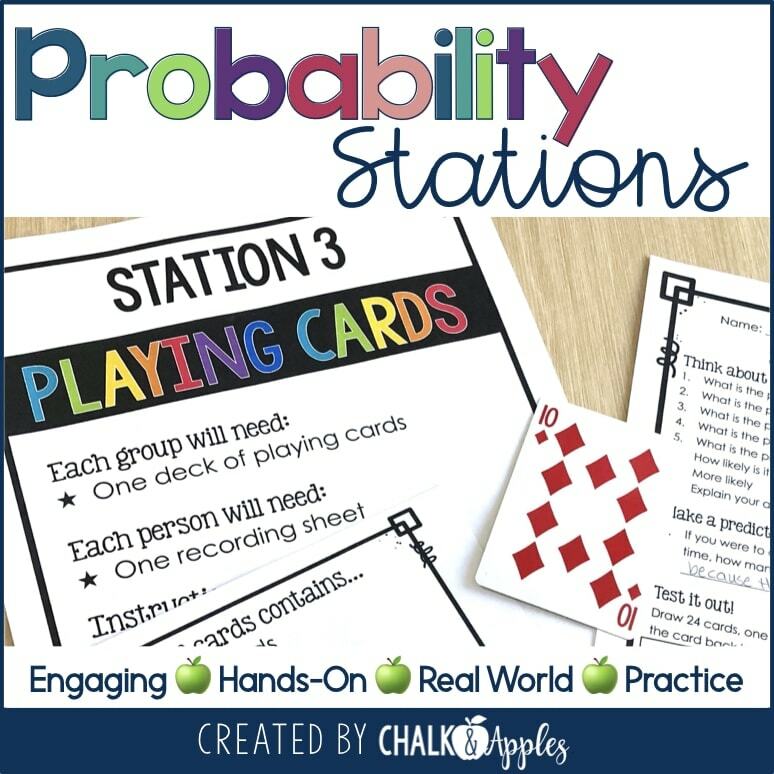 This is not intended to be a separate place, but rather an extension of my class where students can work independently or collaboratively. I have loved having my class set up more like a living room where it's comfy and students can work with less stress. I would, however love to get a bench seat with a table (like in a diner or a restaurant). I think that would be so awesome. Mahalo again for your insight into flexible seating – you may start small but will end up going big! I was very scared to try flexible seating as I thought that everything would go crazy and I’d loose control of the class. But in reality, I actually have better classroom management because the students aren’t forced to sit next to anyone and can make good choices for themselves. I start every morning with the students hanging up their backpack. They then grab their name tag to reserve their spot for the day. Also, this allows the other students to see who is sitting where for the day. I have a few Island desk for the students that make poor choices and can’t manage choosing their spots, but most students handle it well and are more engaged in their learning.